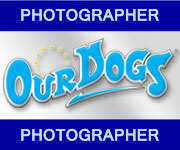 I am a freelance photographer based in the central belt of Scotland. I also cover weddings and many other events including live music and stage performance. My fine art prints are often exhibited in Glasgow galleries.